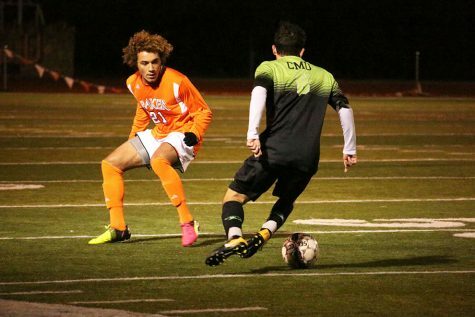 After a conference championship as part of a 15-6-2 season in 2013, the men’s soccer team is anticipating another title run. The Wildcats will be returning at least 11 regulars with championship experience. A rigorous schedule has been placed in front of this squad, including a rematch with Ashford, which beat Baker in the NAIA playoffs; a road trip to Columbia, Ky., to face Lindsey Wilson and Bethel; and the big road test at Benedictine. The biggest part of this returning class has to be the defense. 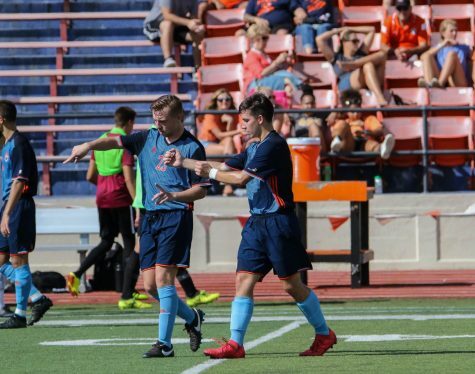 Although Andy Griffin, who was the stonewall feature of the Baker defense last season, has graduated, junior Amer Didic will now be the focal center back of the defense. Didic played alongside Griffin all of 2013 and was one of the best free-kick takers on the team. It also doesn’t hurt when your center back scores five goals either. Sophomores Kyle Young and Spencer Atkin and junior Andrew Miller will also make up a big part of the Baker defense. 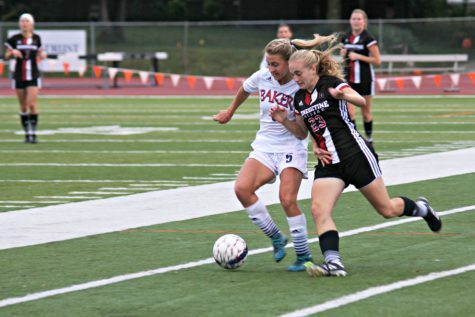 Young played a significant role at left back in 2013 and Miller had the game-winning goal against MidAmerica Nazarene in the conference championship game. 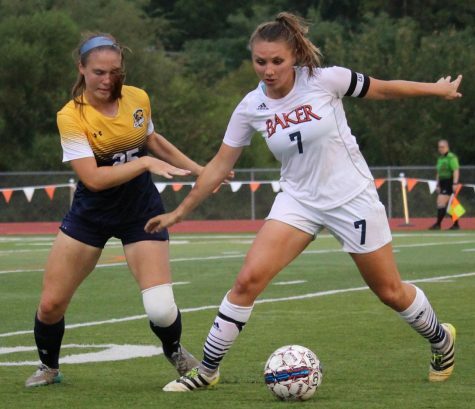 The midfield for Baker will be fast. 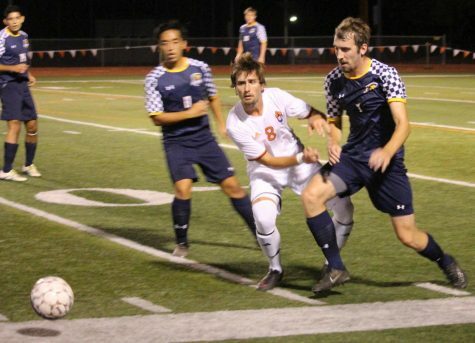 Junior Chris Tuso and sophomores Jordan Thacker, Julian Sansano, and Matt Hamm are five of the fastest players on the team and scored a combined seven goals last season. On the offensive attack, lone-senior Preston Phillips stands as the team’s captain. 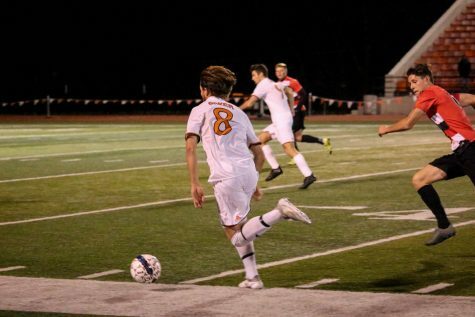 Phillips along with juniors Robert Hoeven and Andrew Meinking combined for five goals last season and will be vital in helping the Wildcats do what they did best last season, score goals. Losing the best players on the stat sheet and two All-Americans hurts. Andy Griffin led the team in goals (7), shots (44), and shots on goal (18). Ben Coyle led the team in assists (3) and was second in goals (6) and shots (35). 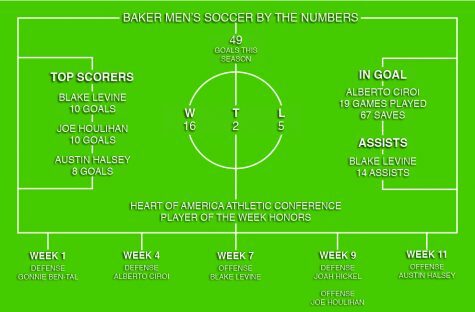 Baker will also lose another key man in their offense in Richard Klein, who scored six goals. So 19 of Baker’s 42 goals from 2013 will be departing. 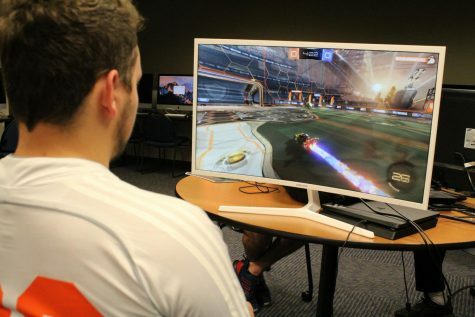 A big key for this 2014 team will be finding a way to score goals whether its off of set pieces, counter attacks, or just making the right pass at the right time. Two more key departures are Cameron Zimmerman and Matt Bickley. Bickley was a two-time All American as a goalkeeper in 2011 and 2013. In 2013 Bickley saved more than 100 opponent shots and allowed a remarkable one goal per game. 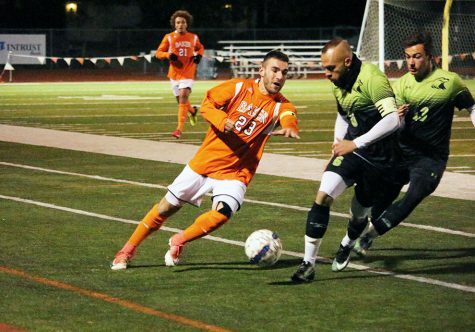 Bickley’s biggest game was the conference championship at MidAmerica Nazarene, when he recorded six saves and held MNU without a goal. The goalie job is wide-open coming into 2014 with returners and incoming freshmen competing for the starting job. This is once again a championship-caliber team. Falling in the first round at nationals to Ashford in the final seconds still rings in the minds of those that played in that game. That experience will be vital throughout this year in order to keep the dream of making it back to nationals in 2014. 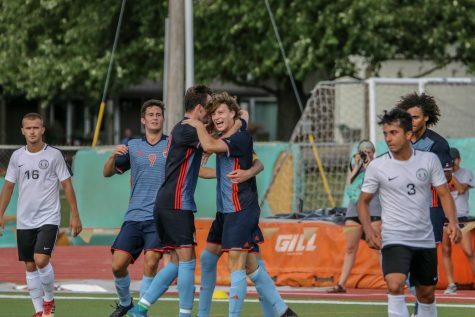 A successful season for men’s soccer would be finishing in the conference’s top two in the regular season to go along with a berth in the national tournament.